Damac introduces Villas & Townhouses as the best of resort-style & Golf community living starting from 1.8 Cr*. These Villas are quite spacious and are surrounded by greenery all around which creates a peaceful and picturesque eco-friendly environment. 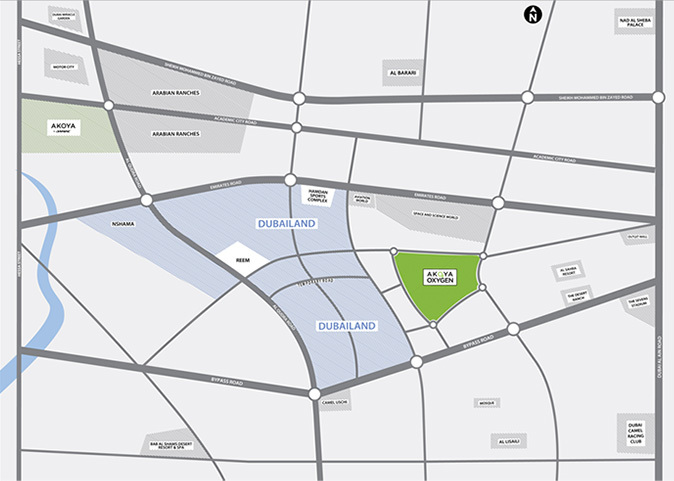 Established in 2002, DAMAC Properties has completed almost 17,900 units and currently has a development portfolio of over 44,000 units at various stages of planning and progress. For over a decade, the rich and diverse real estate portfolio of DAMAC Properties has been at the forefront of the Middle East’s luxury real estate market.